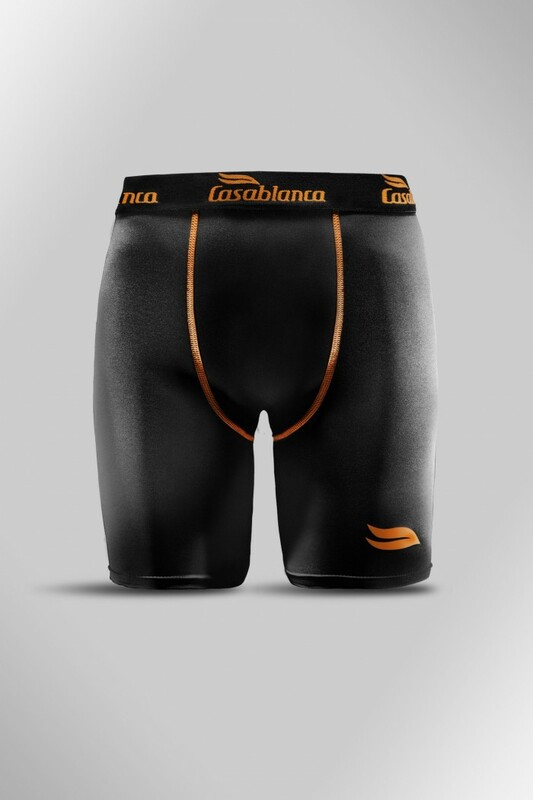 Smooth fabric pulls away sweat from your skin to help keep you drier, cooler and more focused on performance. All way stretch fabrication and reinforced flat seam construction combine to provide optimum mobility and superior durability. 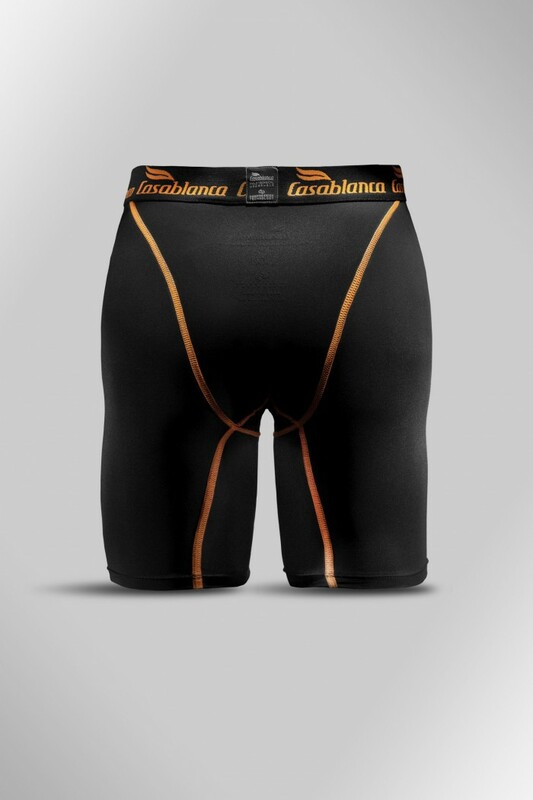 Light and tight compression for a locked in feel. Antibacterial wash helps avoid infections from chaffing.